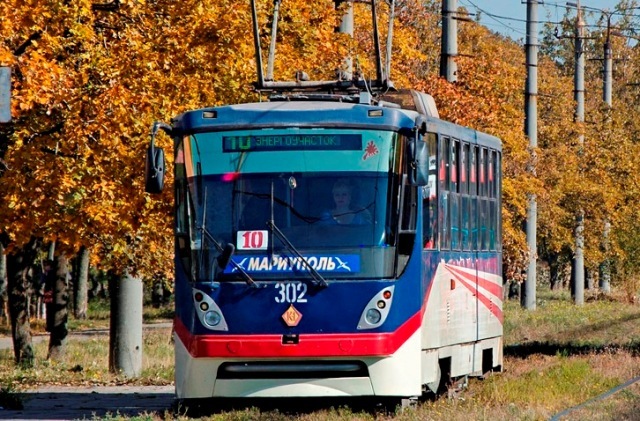 City of Mariupol operates K-1 trams, produced by the company “Tatra-Yug”, since 2006. Municipal enterprise “MTTU” was originally purchased two K-1 tramcars, which have proven themselves as reliable, comfortable, safe, energy-efficient type of transport. The first year of operation confirmed the figures that influenced the decision on the purchase of three more units of this type of tramcars in 2007. Currently ME “MTTU” operates 7 units K-1 tramcars. Convinced of their reliability, minor labor costs for maintenance and operation, we plan to continue to buy “Tatra-Yug” tramcars, which will give the opportunity to solve both the social and environmental problems of the city of Mariupol.